A fresh activity on snorkeling in two different spot of Blue lagoon and Tanjung Jepun at Padang Bai east Bali. This amazing tour is a great combination of natural scenery, tradition and landscape and religious site of Bali. This amazing tour will take you to visit the most excotiq waterfall of Tegenungan Waterfall, Ubud Butterfly Park, Bali Coffee plantation at natural jungle side, Batuan religious temple of Hindu trinity God, and underwater vision on snorkeling time in Tanjung Jepun and Blue Lagoon in the world popular paradise attraction of Padang Bai Bali. Completing the Bali legendary Tour sensation you must have one chance to enjoy the real of Balinese food, on this opportunity we will take you to visit one of warung, where the visitor able to try a real of Balinese food in higienic and clean category of Warung. Located in the river side settup on tranquil of outskirts of Ubud. Enjoy the main course such as Crispy Duck, Sate Ayam, Betutu, Plecing, and lot more Balinese food with amazing white steam rice flavour on alacharte menu before continue to the next destination. Bali has world famous black liquid where is served every time to begin the amazing day what is called Coffee Bali. On this opportunity, you will get an extra plus experience point to see and visit Bali coffee plantation, and at the plantation you will be presented a tour to introduce how the coffee bean grow, collected and also who is the Luwak coffee consumer as mentioned on every corner adds of Bali coffee as you will be introduce clearly at the plantation on their traditional way processing the product, friendly local farmer also will welcome us with their fresh hot drink product organic wich is out of any chemical and also purely hand made higienic process out of modern machine at the plantation. Visiting coffee plantation is free of entrance ticket. Hotel transfer from Kuta,Legian Seminyak,Canggu, Nusa Dua, Sanurto all hotel area in Ubud, Keramas, payangan, sanur , Gianyar or other way around hotel destination area located in. Snorkeling ticket 250.000 Idr per person including with Snorkeling equipment, life jacket, snorkeling instructor, traditional boat as for transport snorkeling, on 2 Hours snorkeling duration. 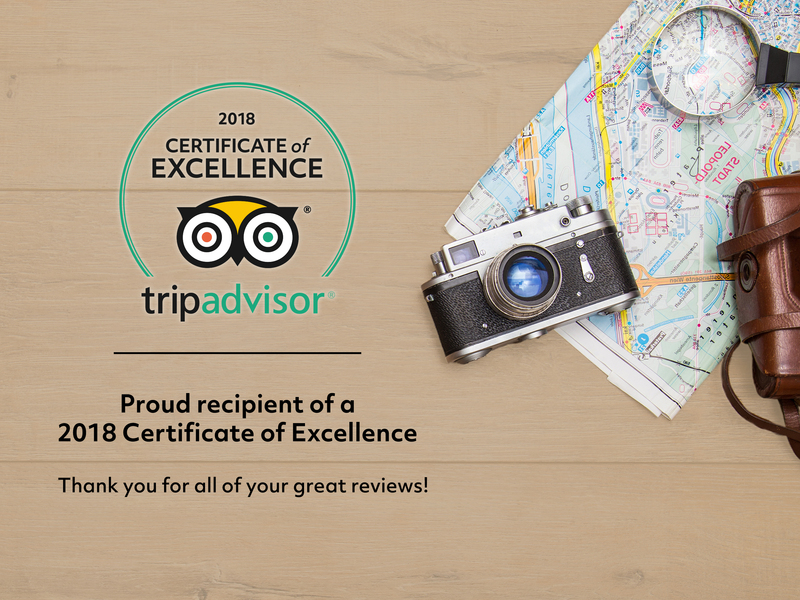 What traveler said about us on tripadvisor ?